12411 Gracie Lane, Spanish Fort, AL.| MLS# 606632 | Avast Realty LLC | 205-951-8992 | Your Ultimate Resource in Real Estate. Let's guide YOU home! Listing Information Copyright 2019 Gulf Coast Multiple Listing Service, Inc. Information herein is believed to be accurate and timely, but no warranty as such is expressed or implied. The information being provided is for consumers\' personal, non-commericial use and will not be used for any purpose other than to identify prospective properties consumers may be interested in purchasing. 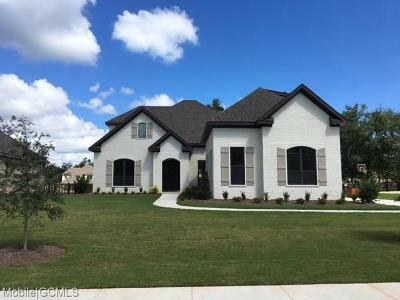 The data relating to real estate on this website comes in part from the IDX Program of the Gulf Coast Multiple Listing Service, Inc. Real estate listings held by brokerage firms other than Avast Realty LLC are governed by the GCMLS rules and regulations and detailed information about them includes the name of listing companies.